Also, I will have an illustration printed in the forthcoming book The Children’s Voice: A Definitive Collection of Welsh Nursery Rhymes to be published by A Raven Above Press. The book, featuring a variety of many talented artists, will be available come spring. It will be released in conjunction with the Los Angeles St. David’s Day Festival on March 3rd, 2013. Details about the book itself forthcoming. 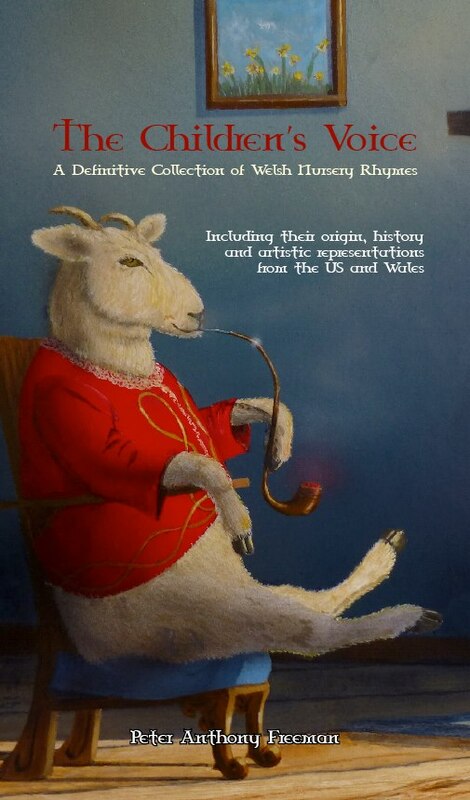 Book cover for the upcoming release “The Children’s Voice: The Definitive Collection of Welsh Nursery Rhymes.” To be published by A Raven Above Press. Cover image by Robert Karr.